Robin Williams, the Oscar-winning actor and comedian whose performances careened from dazzling pop-culture riffs to intense dramatic roles, died Monday at the age of 63, in an apparent suicide that marked the grim end of his recent battles with severe depression. Williams was pronounced dead at his home in unincorporated Tiburon, California, north of San Francisco, after being found unconscious and not breathing around noon, the Marin County Sheriff’s office said. His death was a suspected suicide due to asphyxia. His spokeswoman said he had been struggling with severe depression recently. "This morning, I lost my husband and my best friend, while the world lost one of its most beloved artists and beautiful human beings," his wife Susan Schneider said in a statement Monday. "I am utterly heartbroken." The sheriff's office is investigating his death, and toxicology tests are forthcoming. 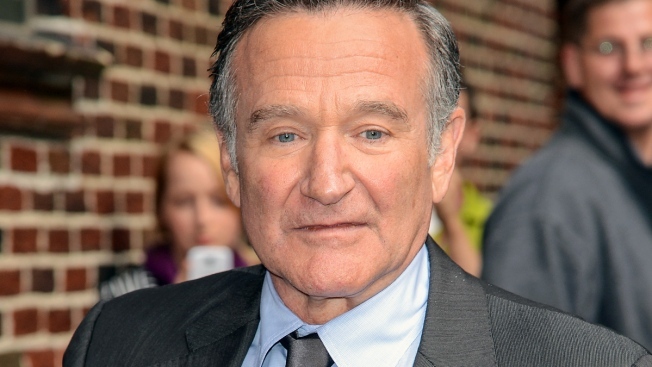 From his breakthrough in the late 1970s as the alien in the hit TV show "Mork and Mindy," through his standup act and such films as "Good Morning, Vietnam," the short, barrel-chested Williams ranted and shouted as if just sprung from solitary confinement. Loud, fast, manic, he parodied everyone from John Wayne to Keith Richards, impersonating a Russian immigrant as easily as a pack of Nazi attack dogs. He was a riot in drag in "Mrs. Doubtfire," or as a cartoon genie in "Aladdin." He won his Academy Award in a rare but equally intense dramatic role, as a teacher in the 1997 film "Good Will Hunting." Like so many funnymen, he had serious ambitions, winning his Oscar for his portrayal of an empathetic therapist in "Good Will Hunting." He also played for tears in "Awakenings," ''Dead Poets Society" and "What Dreams May Come," something that led New York Times critic Stephen Holden to once say he dreaded seeing the actor's "Humpty Dumpty grin and crinkly moist eyes." Williams also won three Golden Globes, for "Good Morning, Vietnam," ''Mrs. Doubtfire" and "The Fisher King." His other film credits included Robert Altman's "Popeye" (a box office bomb), Paul Mazursky's "Moscow on the Hudson," Steven Spielberg's "Hook" and Woody Allen's "Deconstructing Harry." 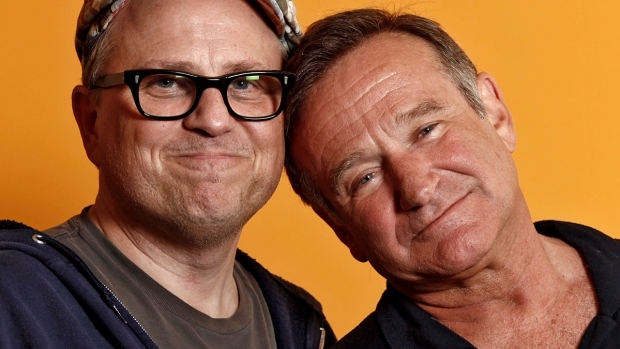 On stage, Williams joined fellow comedian Steve Martin in a 1988 Broadway revival of "Waiting for Godot." The president said the actor was generous with his comic talents for those who needed it, including troops abroad. Williams' daughter, Zelda Williams, posted a quote on Twitter by Antoine de Saint-Exupery, a French poet. "You - you alone will have the stars as no one else has them ... In one of the stars I shall be living. In one of them I shall be laughing. And so it will be as if all the stars were laughing, when you look at the sky at night ... You - only you - will have stars that can laugh," the quote reads. Congresswoman Nancy Pelosi said in a statement late Monday that the world has lost a genius and San Francisco has lost a loyal friend. "The news of Robin Williams’ passing brought deep sadness to a universe that he had filled with laughter," Pelosi said. "Robin Williams was a brilliant comedian – one of the funniest of them all because he was one of the most brilliant of them all. The spontaneity of his humor always took us by surprise; the seriousness of his acting did not. 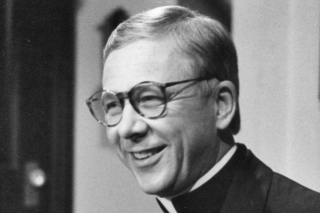 I hope it is a comfort to his family that the world mourns their loss and are praying for them at this time." In an on-air interview with NBC Bay Area, longtime Bay Area TV personality Ross McGowan recalled seeing Williams perform in San Francisco. Larkspur-resident Jim Dunn, one of Williams' first acting coaches, remembers the young actor being quite shy. But when people walked in, Williams could perform "at the drop of a hat," Dunn said. Dunn gave Williams his first acting role at the College of Marin in the play, A Midsummer Night's Dream. Dunn remembers telling his wife about the young actor and told her that Williams "is going to be somebody someday. Mark my word." Actress Melinda Darlington-Bach, who appeared in three movies with Williams, said she will never forget his kindness. "He was actually sort of a shy, gentle person. He wasn't that loud character that you all see," Darlington-Bach said. "He was so kind to me." A memorial at Williams' former home in San Francisco's Sea Cliff neighborhood was growing late Monday. Neighbors said Williams was famous for making Halloween a treat for area kids.